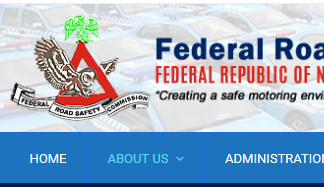 This is to inform all applicants that applied for the Federal Road Safety Commission (FRSC) recruitment program 2018/2019 that the list of shortlisted candidates have been released. The Federal Road Safety Commission (FRSC) has released the names of 4,650 successfully screened candidates currently undergoing training. All candidates who participated in the FRSC JAMB Aptitude Test Screening Examination, are advised to check their respective Mail for possible update about the next phase of the recruitment exercise. Successful candidates who have their name shortlisted are to proceed with the next step which is the screening. In order to appear ready and set for the screening, there are some requirements you need to have and somethings to come with on your scheduled date for the screening. 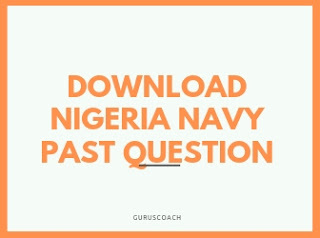 This is a question asked by a lot of people. Checking your name in FRSC shortlisted candidates 2018/2019 list is simple. 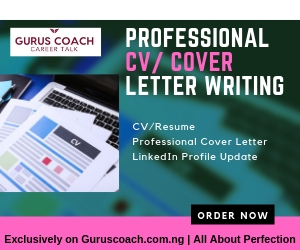 In order to check the shortlisted candidates list 2018/2019, all applicants are to check their name by logging in to their email and downloading the FRSC shortlisted candidate PDF file. Successful candidates are to attend their screening as specified in the mail. All shortlisted candidates are advised to come to the venue of the screening exercise with the following items. 6. Two (2) recent Passports Photographs with your name written behind in capital Letters.